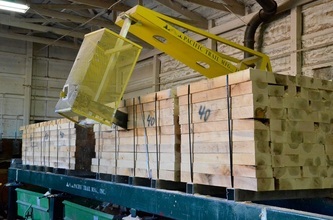 C&K Box opened its doors in 1960 as a supplier of wooden crates for just a single customer. Cook & Kennedy sold the business in 1975 to Bob Stevens, and Bob began expanding the business beyond its name. More than 35 years later there is still a Stevens at the helm as Bob's son, Mark, continues to grow with the demands of the market. 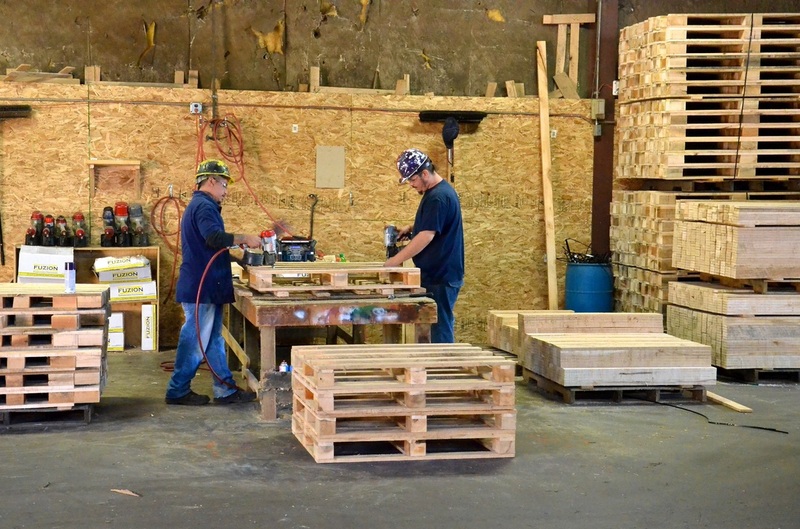 From 2 guys working hard for a single customer to today's staff of 15 filling orders for dozens of customers, C&K Box has survived more than 50 years in the manufacturing market. 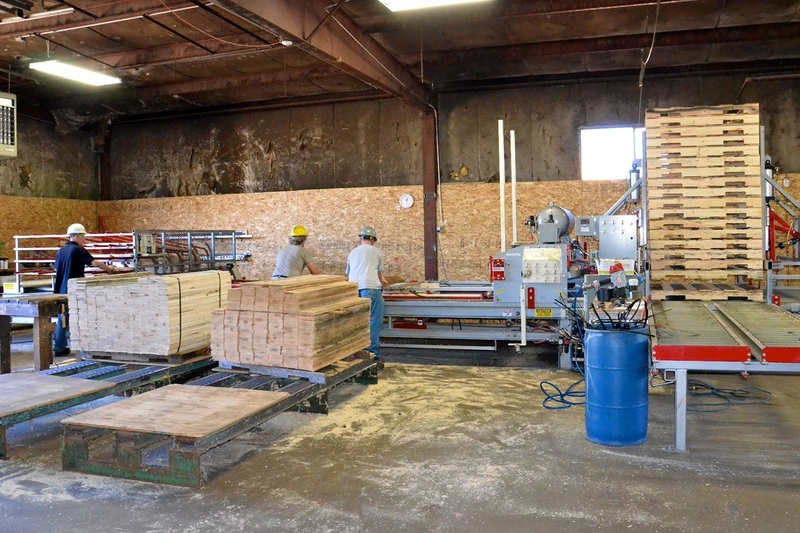 While we still build custom and small-run pallets and boxes by hand, our Woodpecker automated assembly machine gives us the ability to product large volume loads on a daily basis. 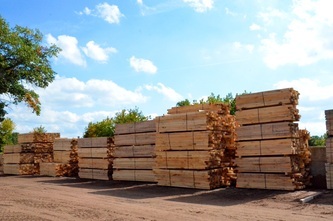 Our sawmill houses the finest technology in saws to provide you with a more consistent product. We utilize every edge to provide superior, affordably priced products to all our customers. Our sister company, Mulch Wholesalers, operates at the same location. 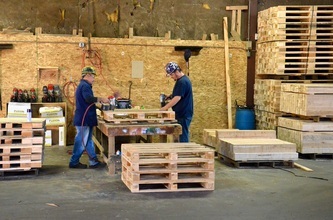 Mulch Wholesalers opened its doors on Barrett Avenue in 1995 to grind and color C&K Box's clean wood waste into an earth-friendly alternative to the landfill. With the pairing, we are proud to say we have been a Green company long before it was fashionable. C&K Box starts with lumber that can't otherwise be used in the grade market to create key components to the material handling process, and Mulch Wholesalers extends the cycle to beautify your home or business.